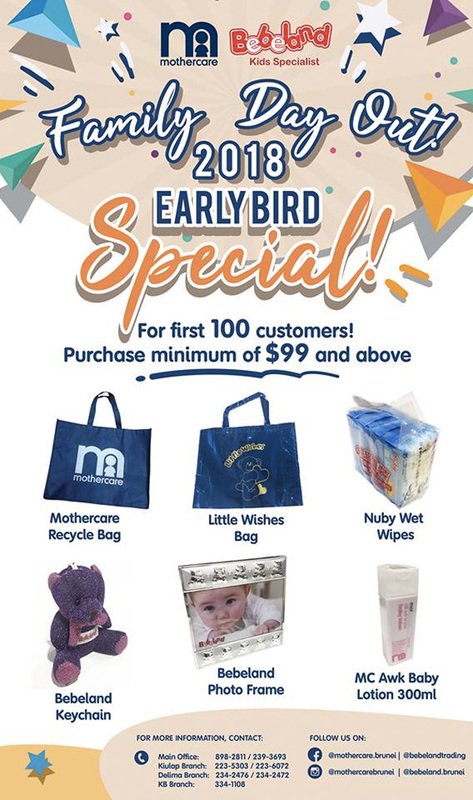 As the year comes to an end, Mothercare and Bebeland will run a 3-day only Late Night Sale starting tomorrow, 28th December until 30 December from 9pm to 12 midnight. Additional benefits and discounts will be given to the public throughout the sale period. 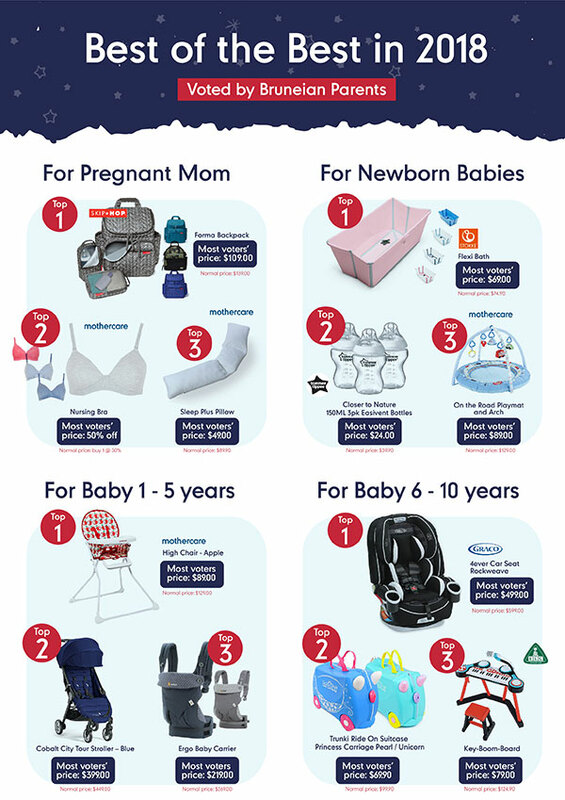 At Mothercare, the best deals on 12 products with the most number of online fan votes will be highlighted. 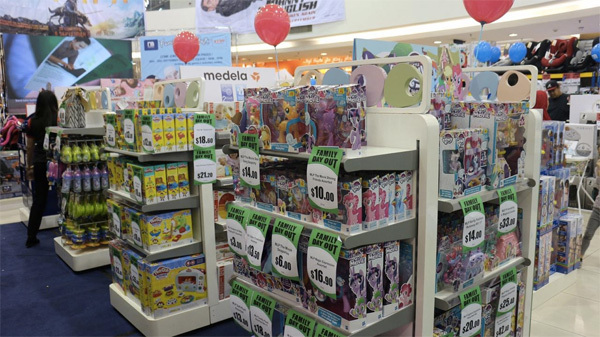 Bebeland will offer bargain deals on departments of toys, stationery, fashion, furnishing, and sports. 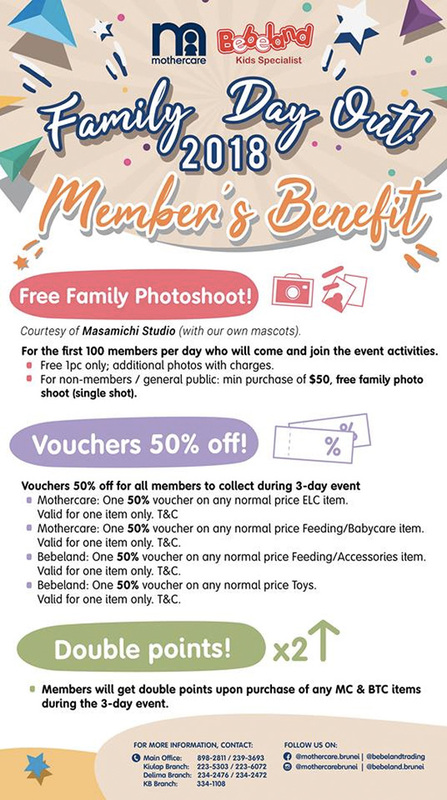 While Mothercare will offer special discount on display sets and additional mark down on fashion, home and travel, etc. 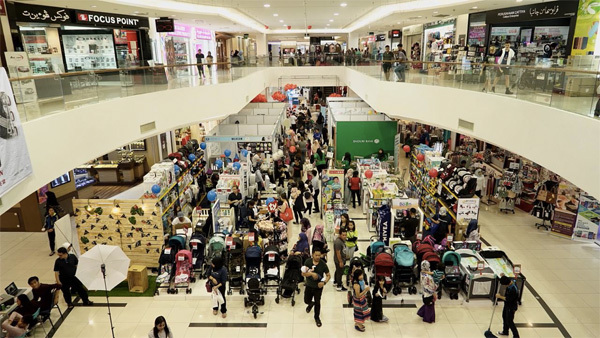 The sale will be held at Mothercare Kiulap and its other branch at Delima; while Bebeland at its Kiulap and Delima stores as well. Looking for something fun to do this weekend? 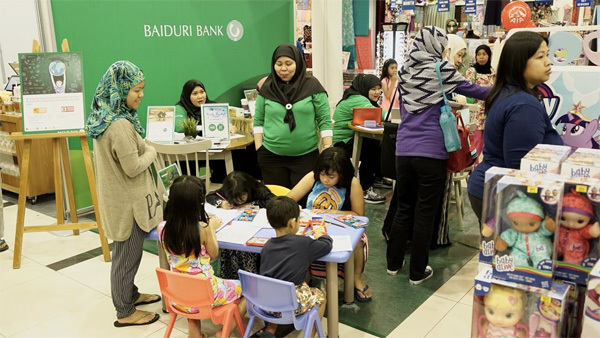 Well, why not spend it at the Family Day Out Event this 28th – 30th September in Times Square, Berakas! Friday has gone and now you are left with Saturday and Sunday. 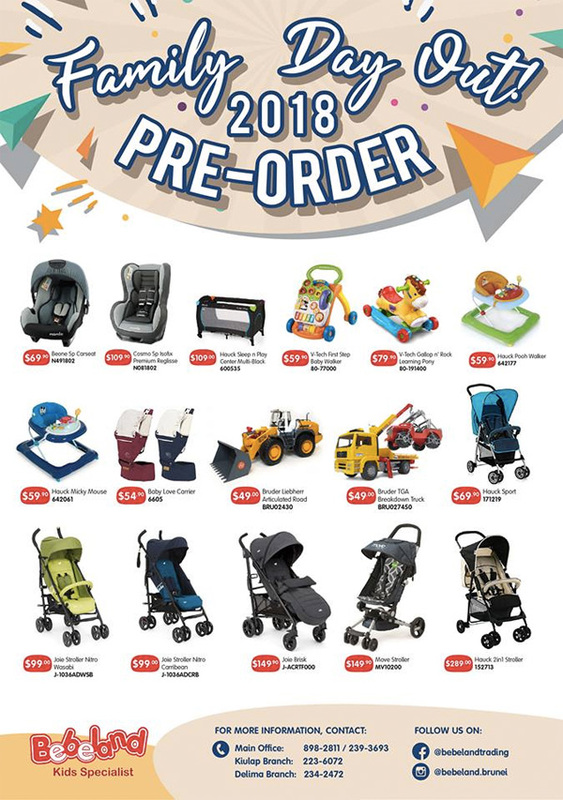 Oh yea, just to remind those who hasn’t pre-order, you still can do it until 30th September so you enjoy even more discounts for both Bebeland and Mothercare. 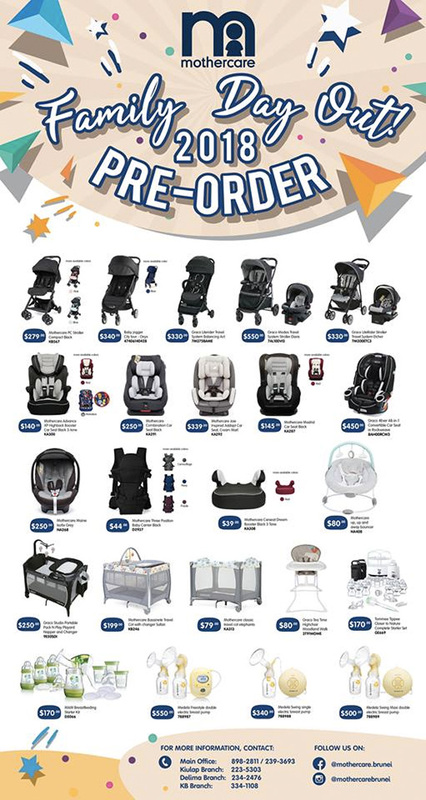 > To confirm order, payment must be made at any Mothercare branch or thru online bank transfer. 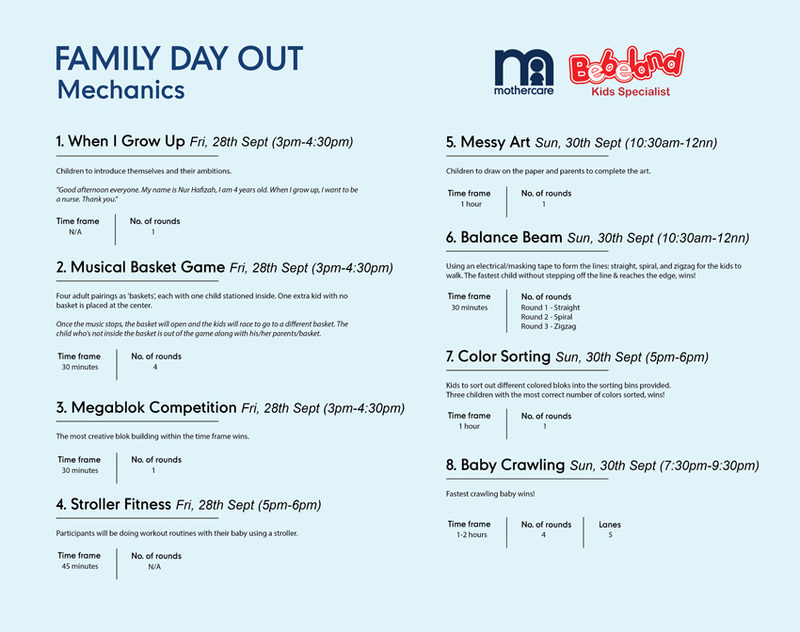 >> Items to be then collected at the Family Day Out event, 28-30 September, 10am-10pm in Times Square Berakas. 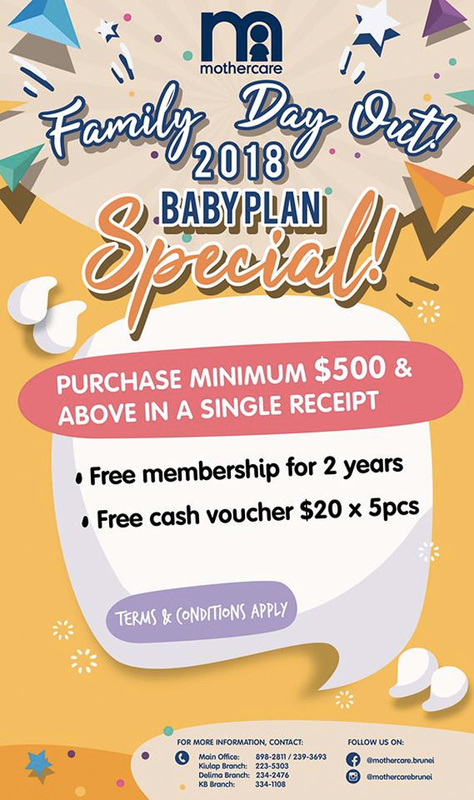 For more details, WhatsApp us at 898-2811 or message them on Facebook. 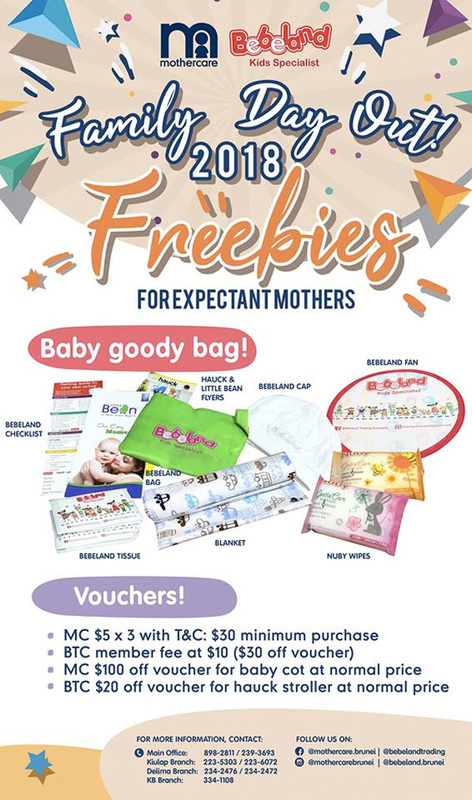 Apart from that, do enjoy exciting free activities awaits you and your families like Baby Crawling Contest, Mega Blok Competition, Balance Beam, Face Painting, Coloring Competition by Global Arts, Stroller Fitness for Mothers, Gaming Activities from Hasbro and so much more during the event. 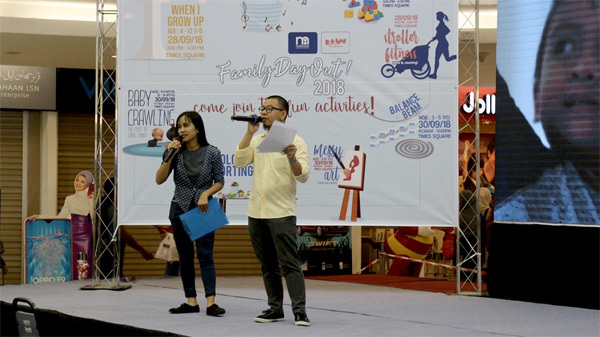 So save the date, bring the kids, and join the Family Day Out event! 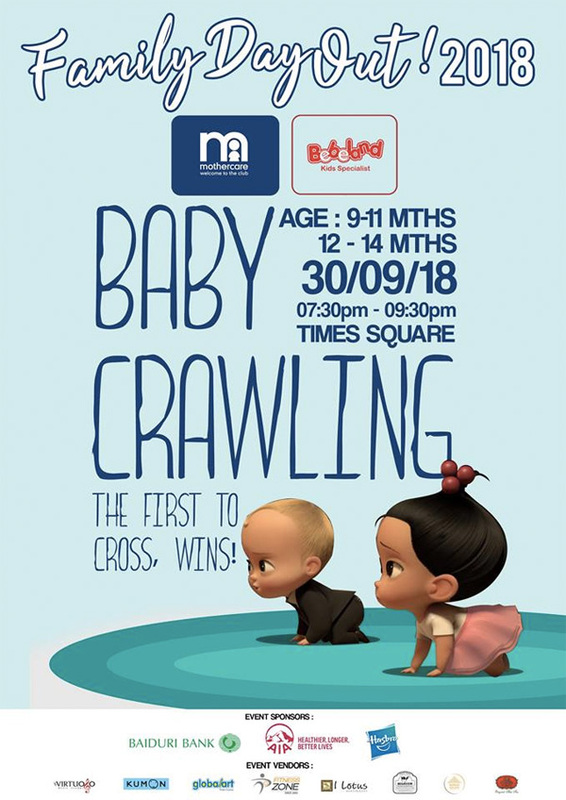 I kinda like the idea that there is a Baby Crawling event happening. This is something new and unique. It will definitely be fun to watch. So parents, what are you waiting? Seize this opportunity. 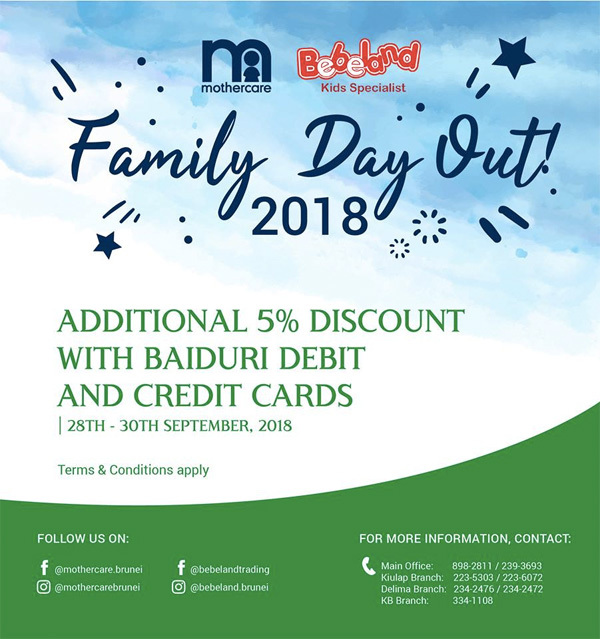 There will be special discounts too when you use Baiduri cards. 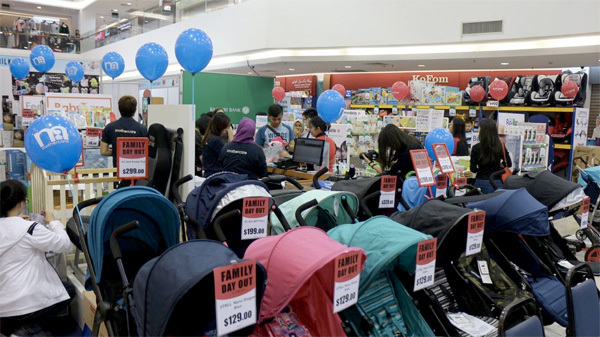 Check out the Family Day out at Times Square Shopping Centre. Looking for something fun to do thisweekend? 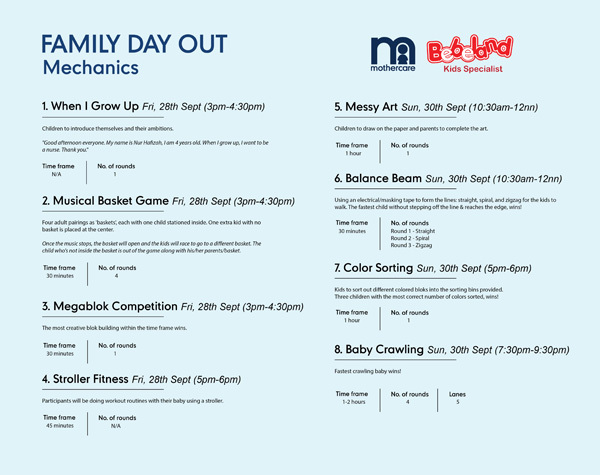 Well, why not spend it at the Family Day Out Event this 28th – 30th September in Times Square, Berakas! 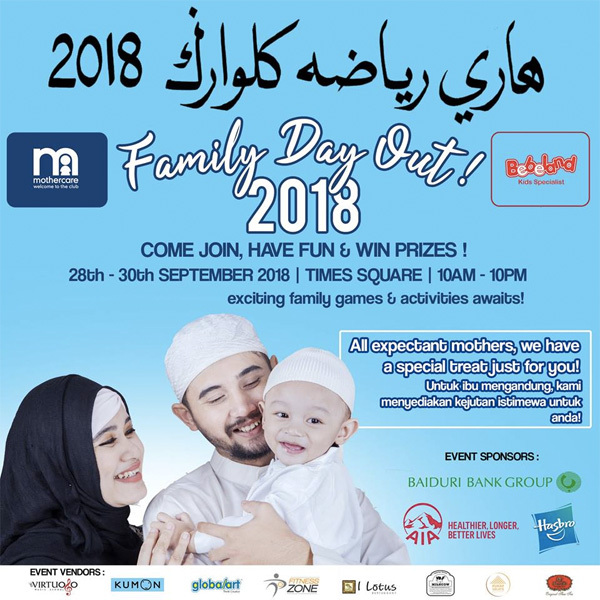 Exciting free activities awaits you and your families like Baby Crawling Contest, Mega Blok Competition, Balance Beam, Face Painting, Coloring Competition by Global Arts, Stroller Fitness for Mothers, Gaming Activities from Hasbro and so much more! For more information, contact us at 898-2811 or message them on Facebook. Looking for something fun to do during the weekend? 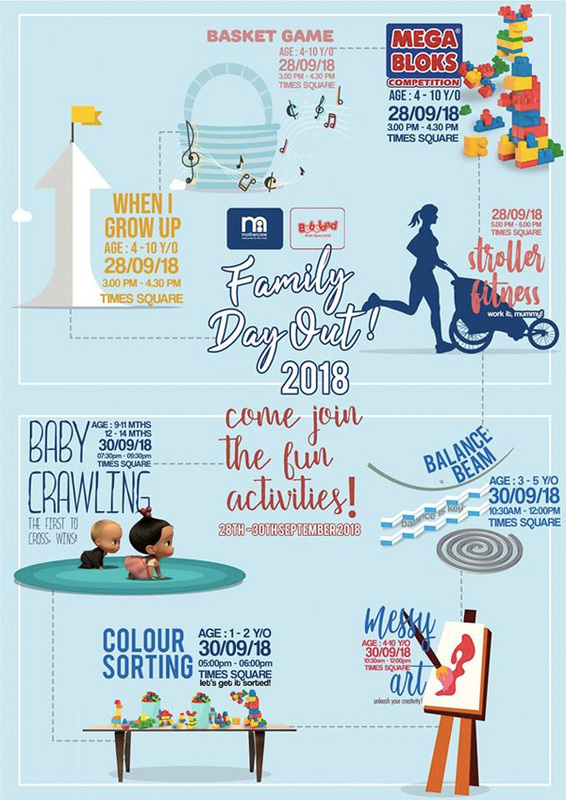 Well, why not spend it at the Family Day Out Event this 28th – 30th September in Times Square, Berakas! For more information, contact us at 898-2811 or message us here on Facebook.